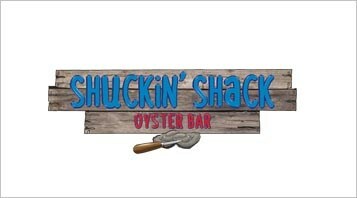 Ready to Bring the Shuckin' Shack to Columbia? Mario Piccinin, our VP of Franchise Development, will contact you within the next 24 hours! Click the button below to Download your copy of our 2019 Franchise Information Kit! 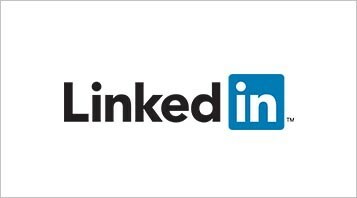 To stay up-to-date with our franchise expansion news and media coverage, please follow us on LinkedIn. While this page is geared towards our local customers for our corporate owned location, it gives great exposure to products, services and specials that engage our loyal following. As word spreads in the "fast casual" restaurant industry about our brand, you'll find us within these trade publications. To get a better perspective on our history, our menu, our marketing and our locations, please visit our public website. Social Media plays and important role in where people choose to eat and earlier this year Trip Advisor granted us their "Certificate of Excellence" award as an outstanding business based upon the praise and recognition of the reviews from thousands of Trip Advisor travelers. Shuckin' Shack is approved by the U.S. Small Business Administration (SBA) and is part of their franchise Registry that improves loan confidence with banks and lenders resulting in higher loan acceptance rates and lower interest rates for our franchisees.